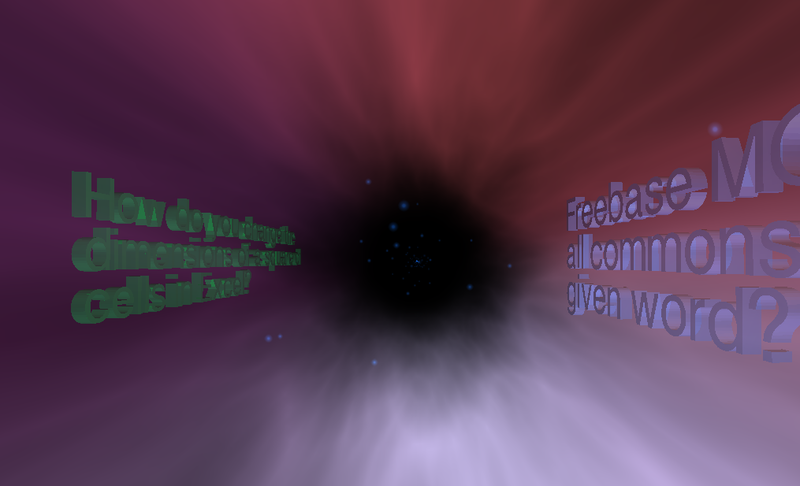 StackTunnel is a WebGL visualization which displays the latest questions from any Stack Exchange site interactively within your web browser. You can click on the questions to see the full question & answers. 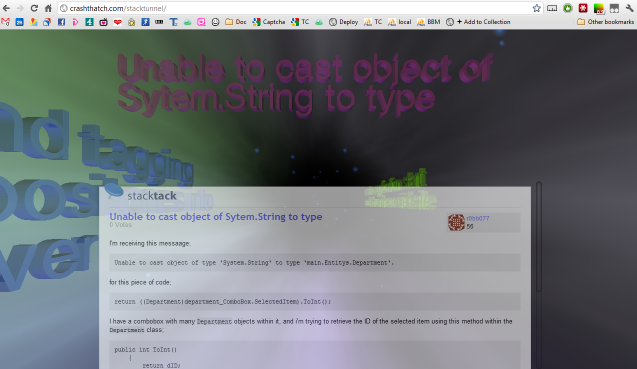 If you have a WebGL enabled browser (tested in latest Chrome and Firefox), visit the links below to see it in action. Stack Tunnel was built in under a week mainly to give me a chance to experiment with WebGL and the new Stack Exchange 2.0 API. It was finished off in somewhat of a hurry to meet the deadline for the competition. etc. 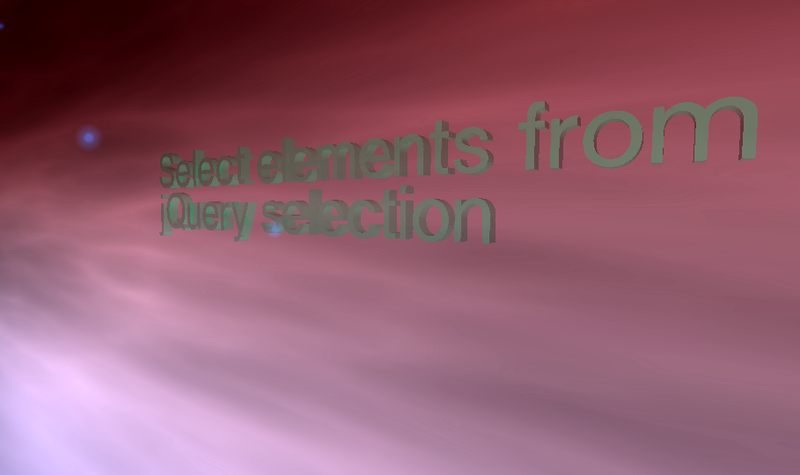 (Add any api_site_parameter to the #item at the end of the URL to load questions from that site). 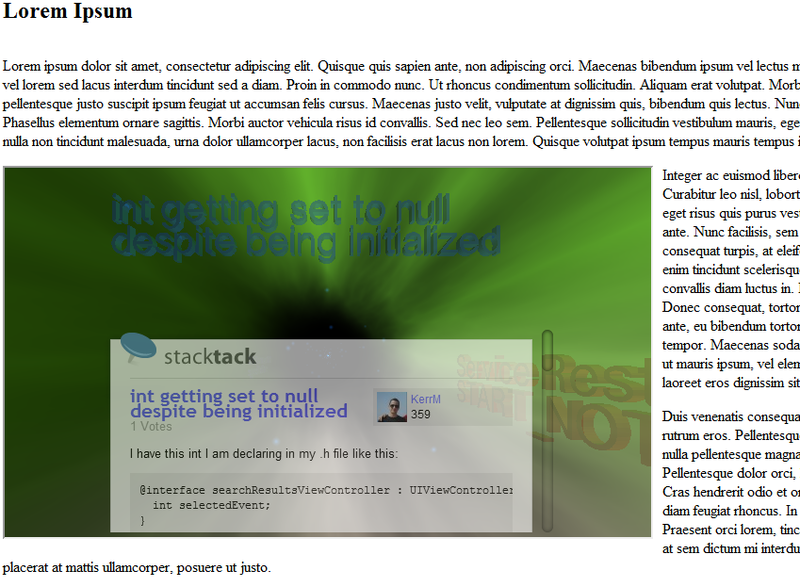 Because it's rendered by the browser, you can include it in your website/blog/etc in an iframe. No Download / Plugin required. Just a recent version of Chrome or Firefox. Three.js is used for the rendering. Threex.js is used for the mouse / interactivity helpers. Rendering of the "HUD" question-detail are handled by StackTack. @ThomasFletcher on Twitter or Crashthatch on Stack Overflow.